New trailer at Gamescom, with the developer promising “a lot more footage on a much more frequent basis”. 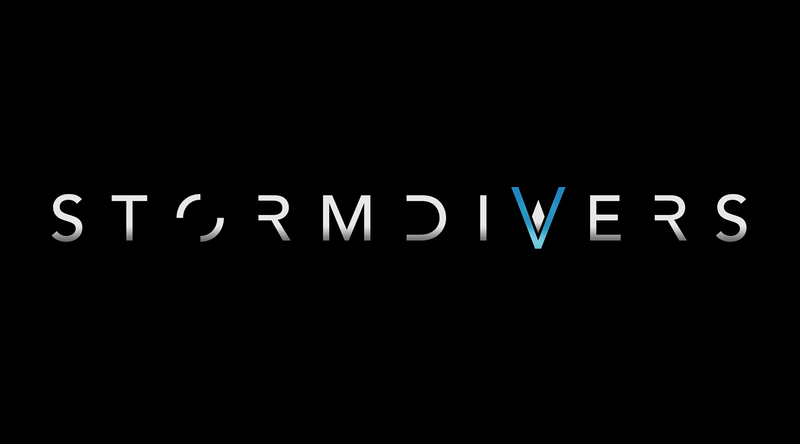 RESOGUN and Nex Machina developer Housemarque is venturing into multiplayer mayhem with its next offering Stormdivers. While we’ve seen some detailed screenshots and a few bits of information up until now, one game still remains- how will the game actually look? A new teaser holds the answer, which you can view below, with a proper trailer coming next week at Gamescom. Previous games like Matterfall and Nex Machina didn’t rack up sales, despite decent and strong critical acclaim respectively, so one would hope that Stormdivers has a stronger mainstream hook. In development for almost two years and using Unreal Engine 4, the game seems to be a shooter. That’s pretty much all we’ve gotten out of the teasers thus far, but it’s good to see that Housemarque is still working in the “shoot things” genre. For more information on Nex Machina, which is fairly amazing for those who love the old-school Robotron-style top-down shooter, you can check out GamingBolt’s review here. Gamescom 2018 starts on August 21st and ends on August 25th, so stay tuned for more information next week.